2018 marks the 30th anniversary of VR's critically acclaimed "Digital Dictator" album. To celebrate this epic milestone, the band has decided to perform their metal magnum opus in its entirety, on a world tour in a city near you. 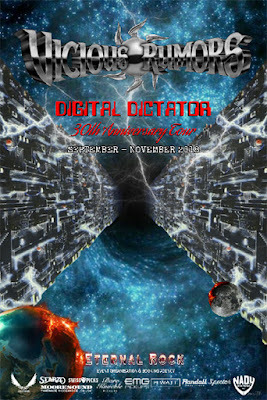 The "Digital Dictator World Tour" starts September 6 and goes through the month of October in America, presented by Metal Thunder Entertainment, as well as a European tour to follow in October/November, presented by Eternal Rock Agency. Back in 1988, Vicious Rumors only did a few festivals and hand full of tour dates. Who could have guessed that 30 years later, the band would embark on a full three-month world tour, exposing this landmark album to a whole new generation, as well as a gift for the longtime fans. 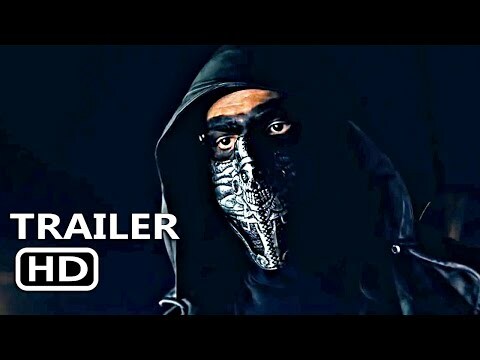 Like a fine wine, "Digital Dictator" has only gotten better in the last 30 years since its release in 1988. "Digital Dictator" is one of the defining albums of the U.S. power metal genre, which influenced hundreds of bands, and thousands of fans, according to worldwide press and music industry insiders. At the time of its release, the metal experts at German acclaimed Rock Hard Magazine voted this album as the "album of the month" over legendary artist like Mötorhead, Rush, Def Leppard, MSG, Black Sabbath, and countless others. Vicious Rumors moves forward with new albums on the mighty SPV/Steamhammer label, and with their blessing, with honor and respect for the late great Carl Albert, we invite you to be part of metal history and witness the power of Vicious Rumors and Digital Dictator live. Dates and venues to be announced soon. 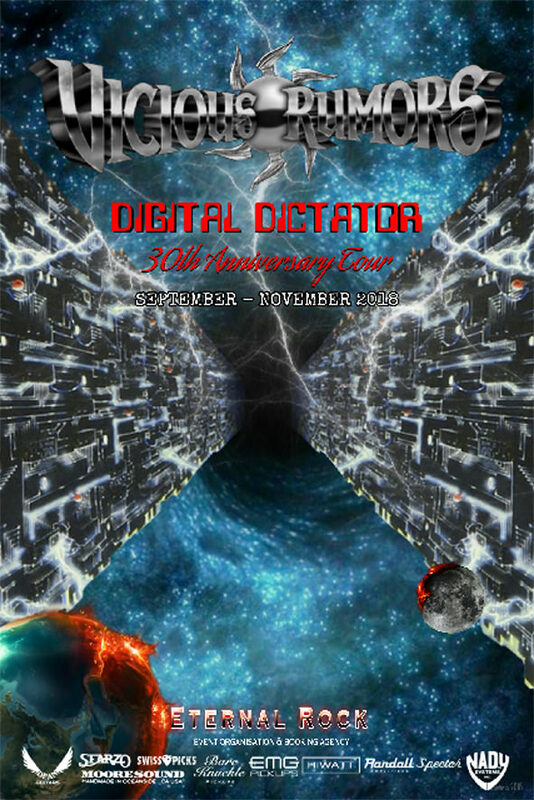 Old photos and videos are great to relive the past but be prepared for the metal onslaught in the present: The 30th Anniversary Digital Dictator Tour.